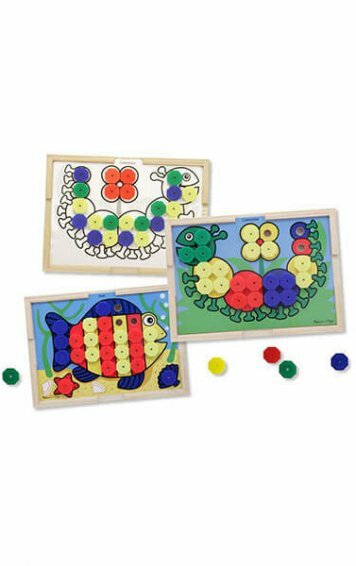 Includes double-sided magnetic board and pen – to place words, practice writing and storage. Board includes outlines to practice letter shapes. 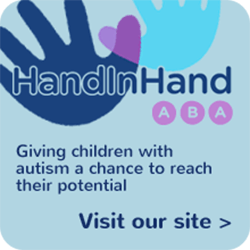 Magnets are chunky and each one is 2cm high – ideal for little fingers to grasp. 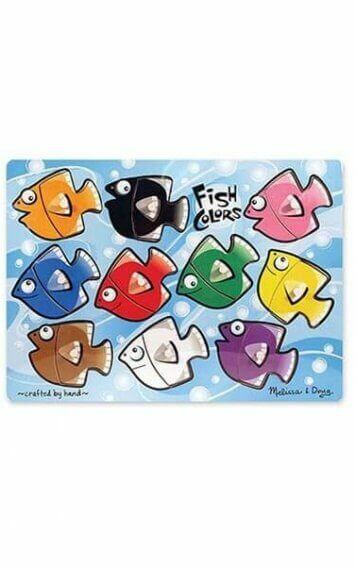 Includes double-sided magnetic board and pen – to place words, practice writing and storage. 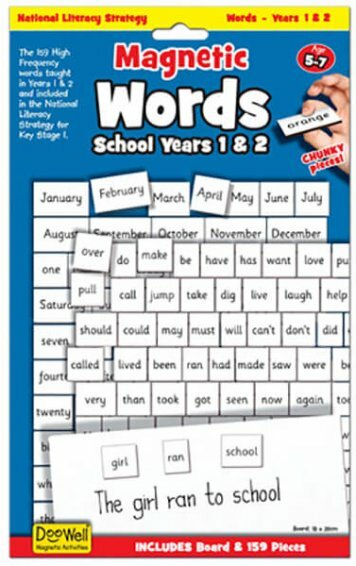 IN THE PACK: 45 word pieces, double-sided magnetic board, dry-wipe pen plus activity ideas. 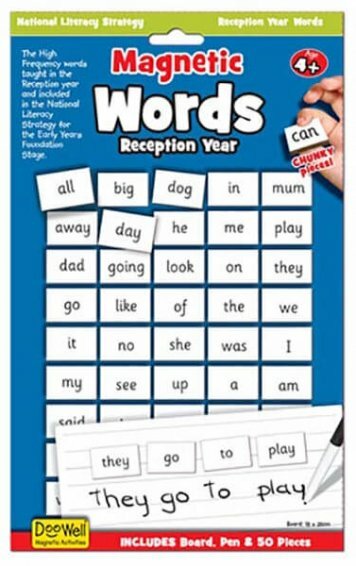 Magnetic Words for Reception Year includes the 45 High Frequency words for the Early Years Foundation Stage, provides valuable letter and word practice and contains a useful dry-wipe pen. 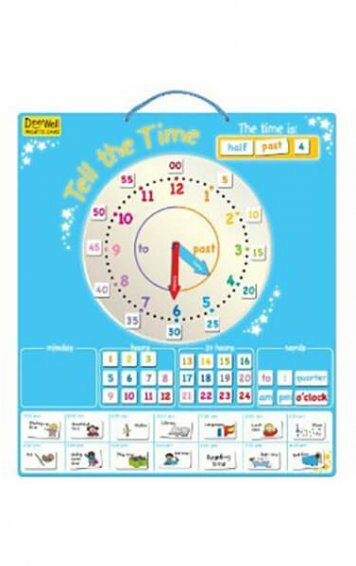 Complementing the National Literacy Strategy, the fun-packed double-sided Magnetic Words boards spell the end for boring word lists, as children take pleasure in learning words, forming sentences and writing practice through suggested activities like Bingo, Hangman and Storymaker. All sets include a dry-wipe board or you can simply stick them on the fridge. 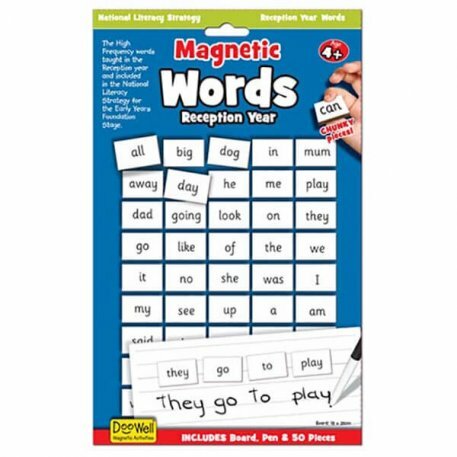 Magnetic Words for School Years 1 & 2 includes the 159 High Frequency words for Key Stage 1 and develops vocabulary and writing skills. Magnetic Words for School Years 3 & 4 includes the 114 High Frequency words for Key Stage 1 and develops vocabulary and writing skills further. Fun to learn and write out the 45 High Frequency words taught in the Reception year and included in the National Literacy Strategy for the Early Years Foundation Stage. 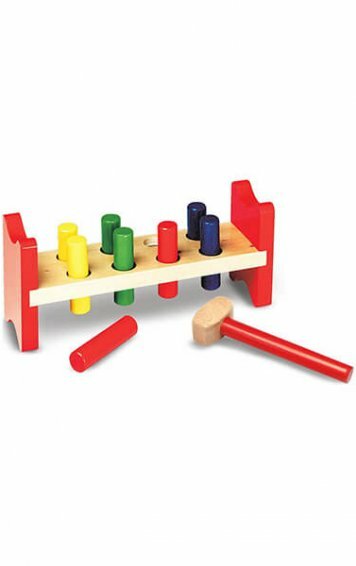 Place the word tiles upside down and take turns to pick a piece up and read the word. Use word tiles to make up a sentence and draw a picture for it underneath. Bingo: Give out 10 tiles to each player. One person calls out the words at random (use this pack as a guide). Each time a player has their word called they put it aside. The winner is the first to have all their words called. Hangman: Use the word tiles to choose the word and trace over the letter on the letter guide on each guess. Storymaker: pick out 3 or more words and tell a story including these words.